Incredible experiences. Incredible locations. Incredible value. The Resort Races Collection™ is a meticulously curated collection of events hosted by the finest resort hotels in the world. Rooted in distinctive style and beauty shaped through decades of serving the most discerning, well-traveled guests, every member event embodies the essence of its location. Our aim is to captivate and inspire you through remarkably uncommon race experiences. 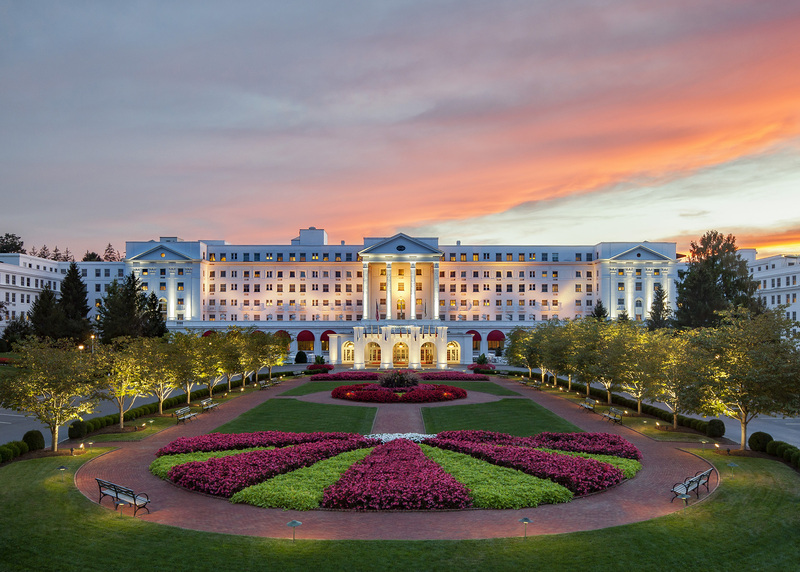 Please accept our warmest invitation to join us at any of these Resort Races Collection™ experiences: Sea Island Half Marathon, Pinehurst Half Marathon, The Half Marathon at Pebble Beach®, and the Greenbrier Half Marathon. The Resort Races Collection™ is a division of Capstone Event Group.